As a result of the functions conducted by the National Security Service of Republic of Armenia addressed to fight against crime and corruption, vested upon it by the law, data was received on giving particularly large amount of bribe to an official of the RA Ministry of Health. As a result of large-scale operative-search measures and integrated investigation activities factual data was obtained indicating the CEO of medical institution aimed to get the protection of the Deputy Minister coordinating the activities related to the funding of medical institutions by the Ministry of Health and aimed to form favorable working conditions with him. In order to fill the financial gap of the organization through money that, as a result of redistribution, should have been allocated through different state funded programs, on 30 March 2019 personally gave particularly large amount of money to the Deputy Minister as a bribe in the latter's office, and the mentioned money was handed over under the operational control of the officers of RA NSS. 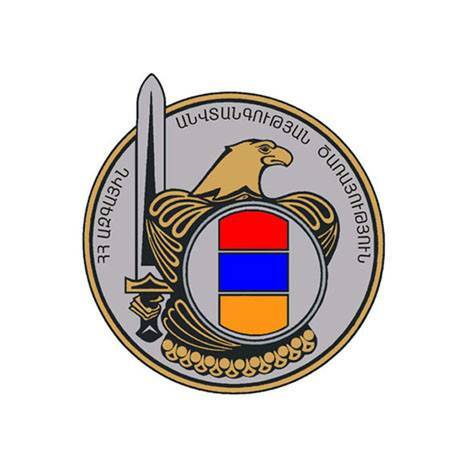 The Investigation Department of the National Security Service of Republic of Armenia, in connection with the crime, has initiated a criminal case by features of 2nd part of 4th clause of Article 311 and 1st part of 3rd clause of Article 312 of the Criminal Code of RA. The detained Deputy Minister was arrested on the same day under the suspicion of receiving particularly large amount of bribe, and in respect of the person suspected of bribe-giving, taking into account the age and the health condition of the latter, recognizance not to leave was chosen as a measure of restraint. The preliminary investigation goes on to reveal other detections of corruption in the said field and the related persons.